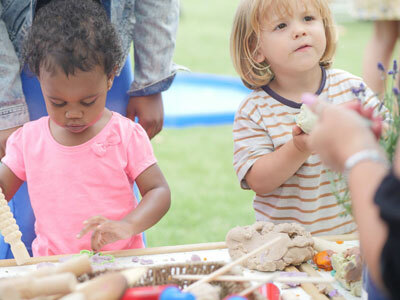 Community is vital – after all, ‘it takes a village to raise a child’ and we fully embrace this at Hove Village. 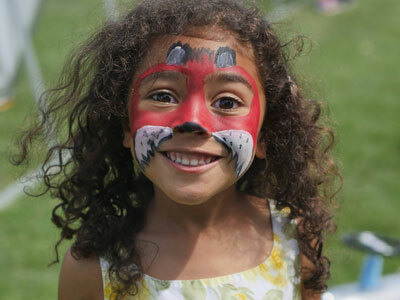 We love to get involved with our local community and we always involve our families too. 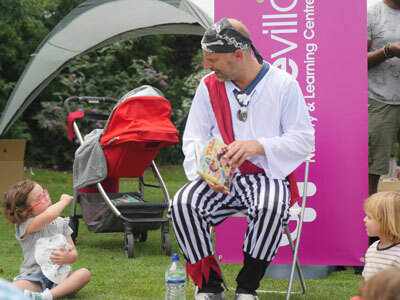 Hove Village is very involved in the community. 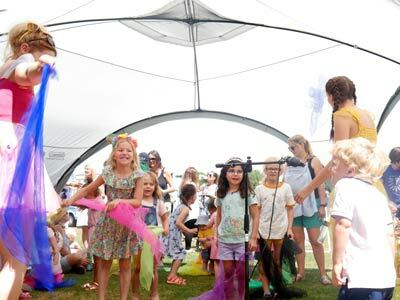 We are proud to be the lead sponsor of Wishfest which is a family-friendly festival held each summer in Hove. 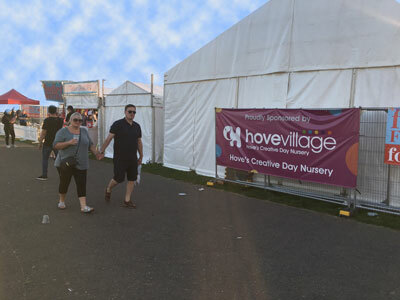 Thousands of people turn out with their families and, as well as sponsoring the event, Hove Village puts on a creative extravaganza for young children attending. 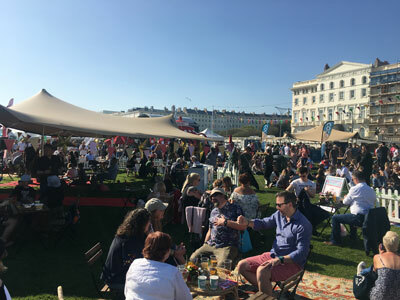 We also sponsor the Foodies Festival, which is held on Hove Lawns each spring. 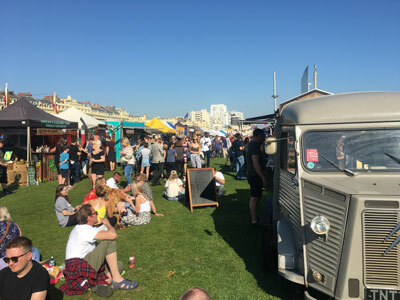 With every type of cuisine that you can imagine, plus a large children’s area, Foodies Festival is a great day out for our families and staff members, who also attend. 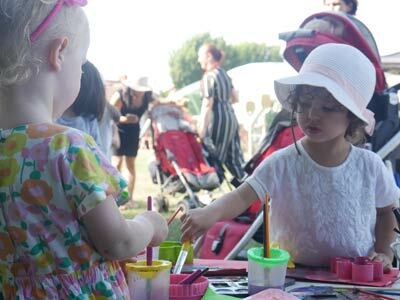 Starting later in 2019, we will be launching a programme of community art projects, where our creative knowhow will be shared across the city, for example with not-for-profit groups.